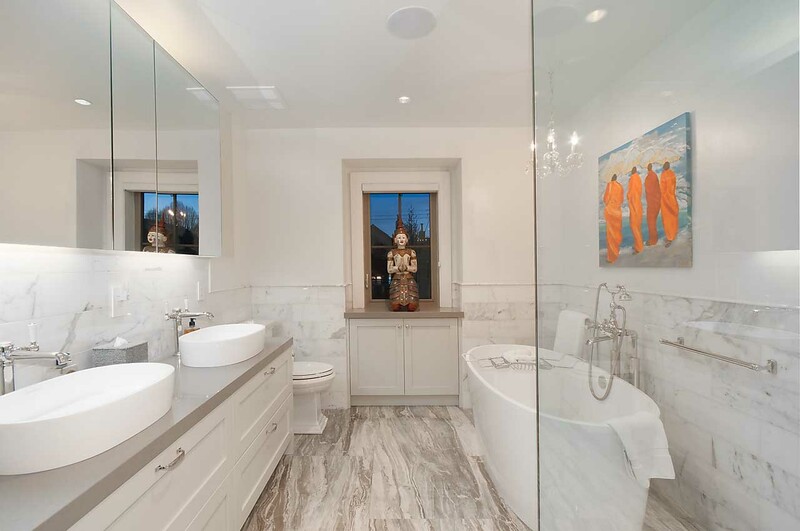 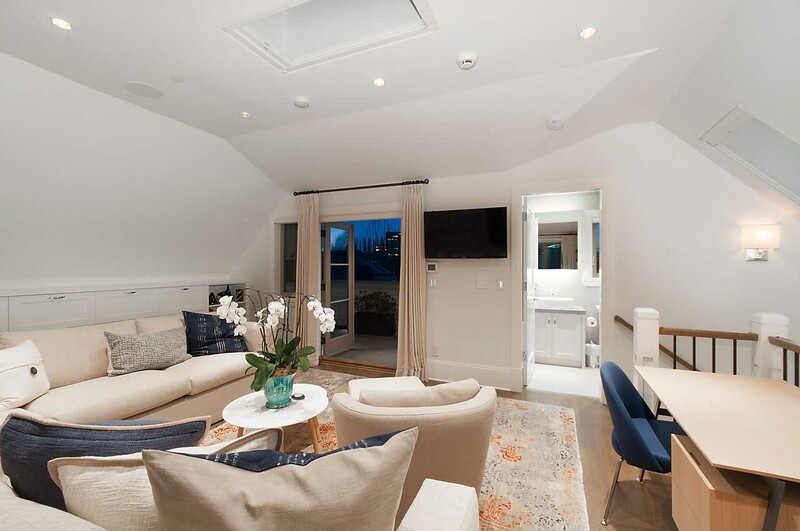 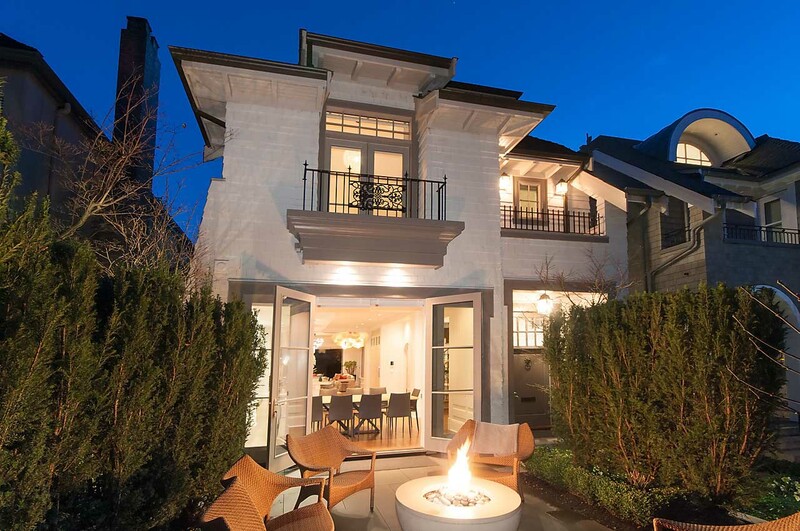 Spectacular Kits Point Dream Home masterfully designed by James Bussey and impeccably crafted by Formwerks Architectural. 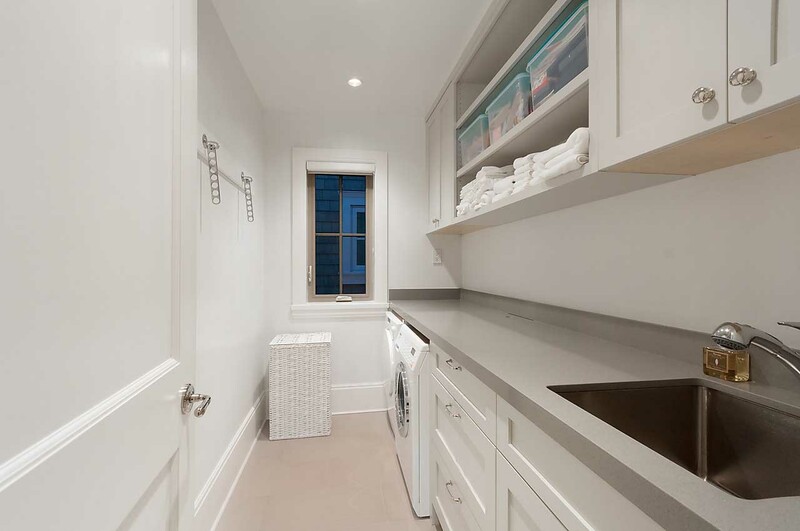 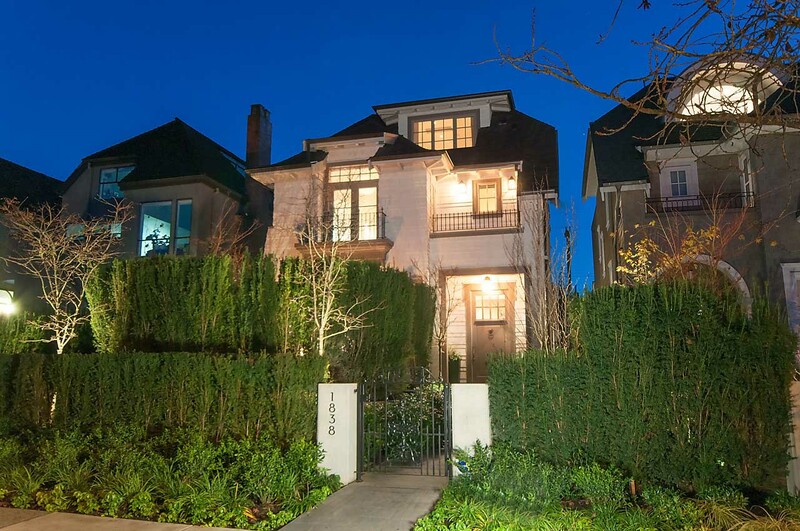 Situated on prestigious McNicoll Ave, surrounded by beach, seawall, parks, cafes, and restaurants. 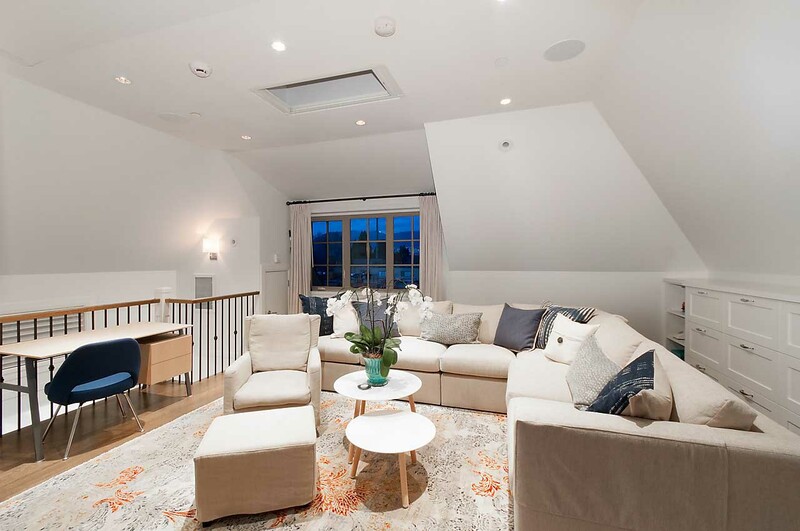 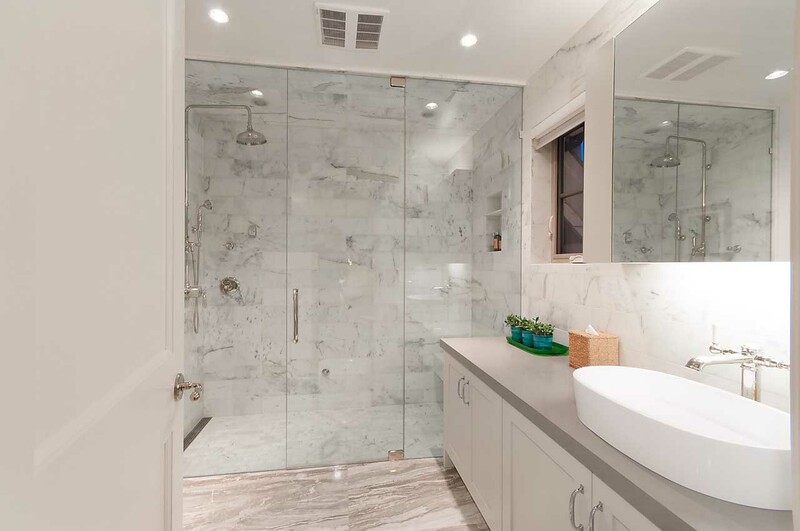 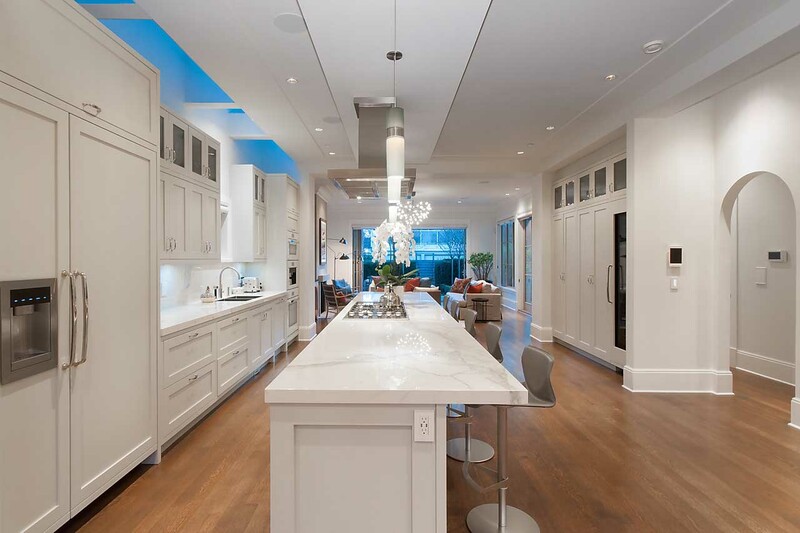 This ultra-luxurious residence is full of thoughtful upgrades and brilliant design features flooding the home with natural light and warmth. 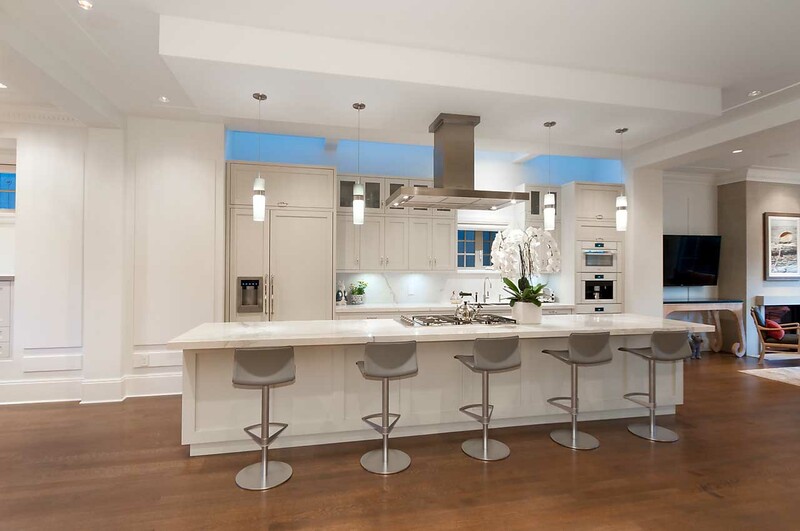 The breathtaking great room boasts 10’2″ ceilings, a gorgeous 15′ kitchen island, Miele appliances, and eclipse doors opening onto the lush outdoor living space by Claire Kennedy Design. 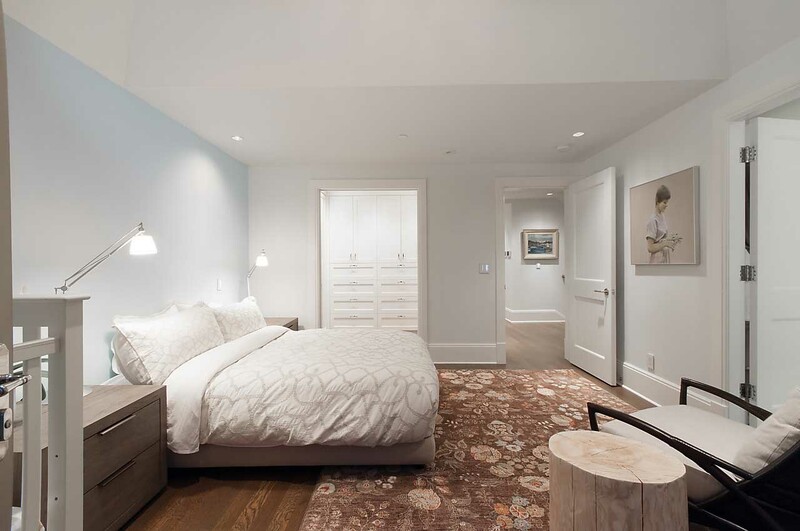 The bedrooms have private balconies, spa like en-suites, walk in closets, vaulted ceilings, and inspiring mountain, city, and ocean views! 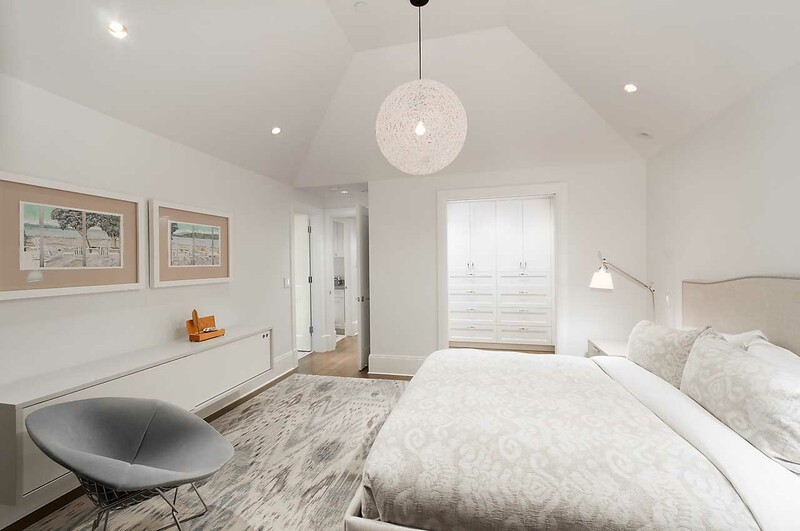 State of the art features include air conditioning, 12 zone radiant heat, Lutron lighting / heating, Sonos sound system, custom millwork, Hunter Douglas roller shades, wine fridge, coffee machine, steam shower, high efficiency mechanics, roof top patio, outdoor fire, wrought iron gates, 2-5-10 New Home Warranty, home security system, and an underground 3 car garage. 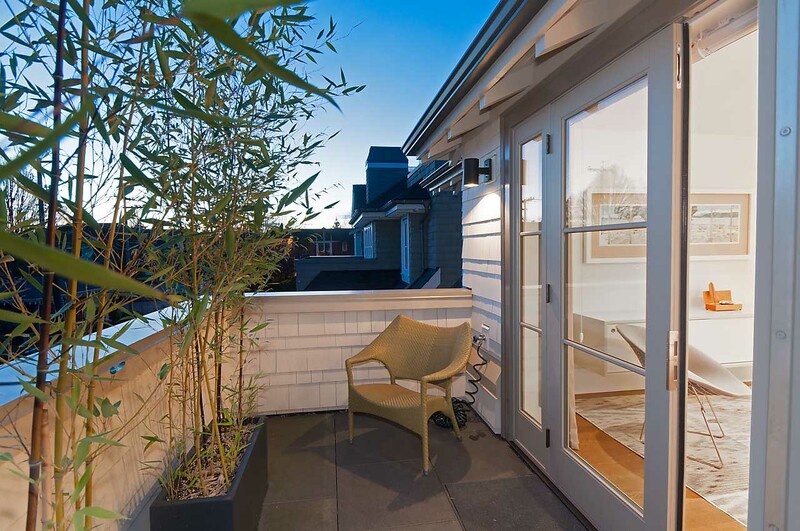 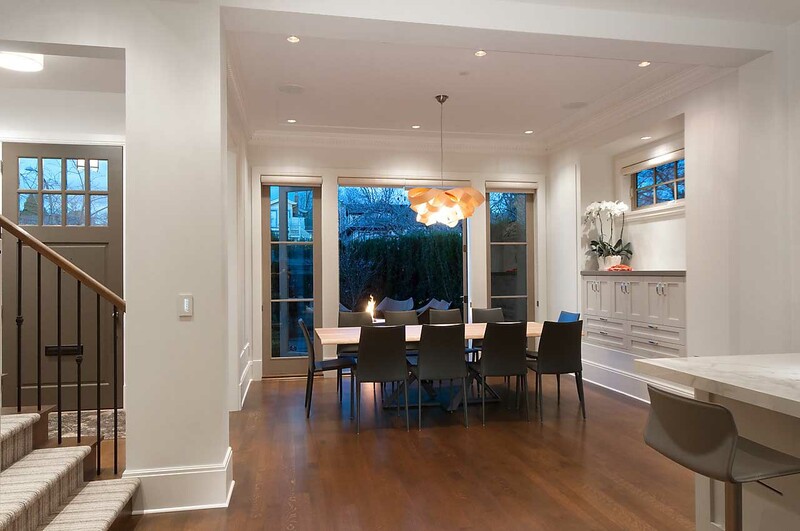 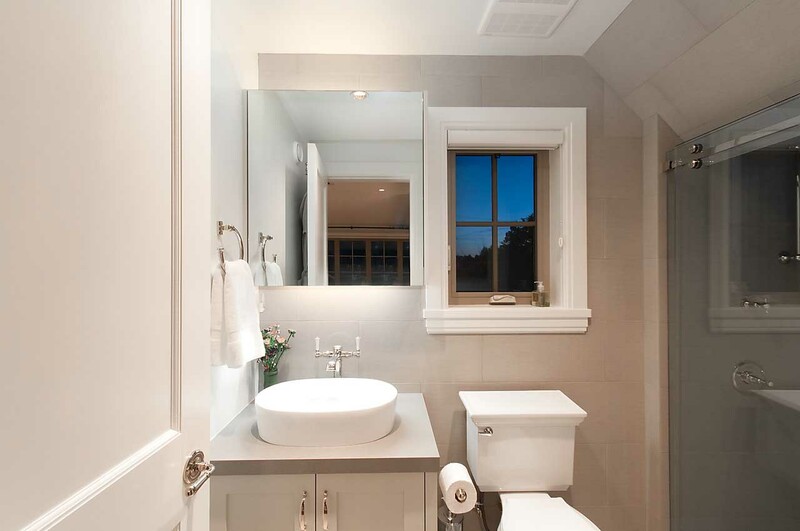 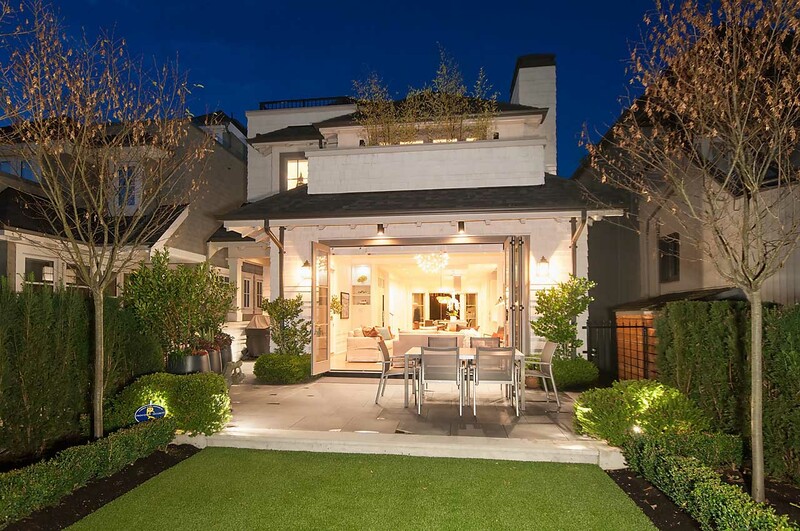 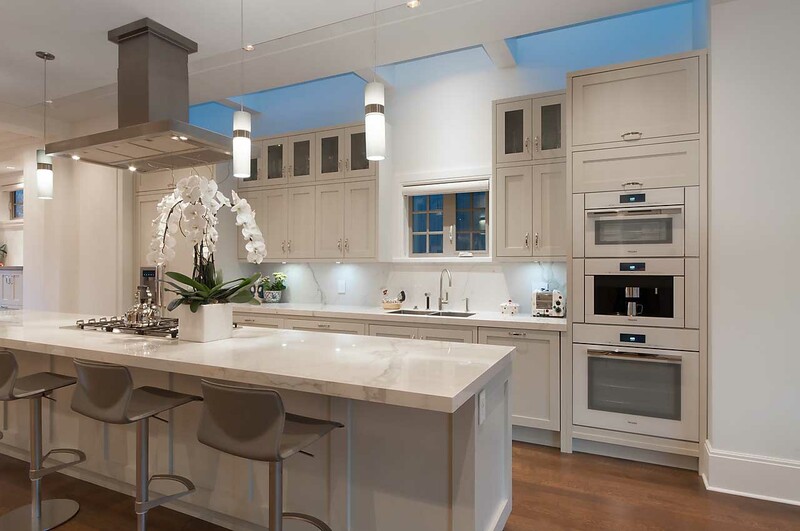 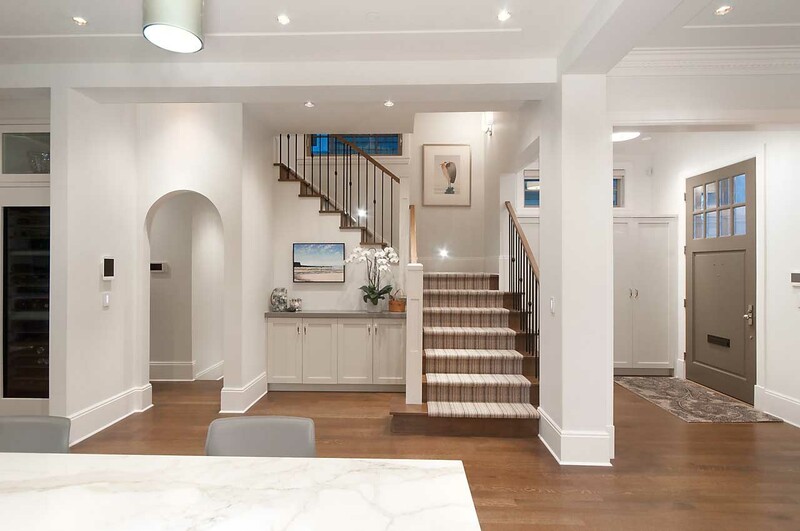 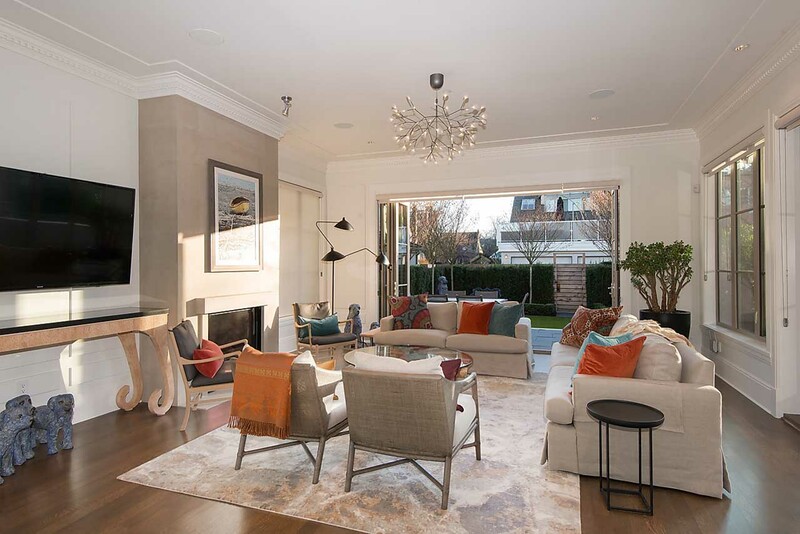 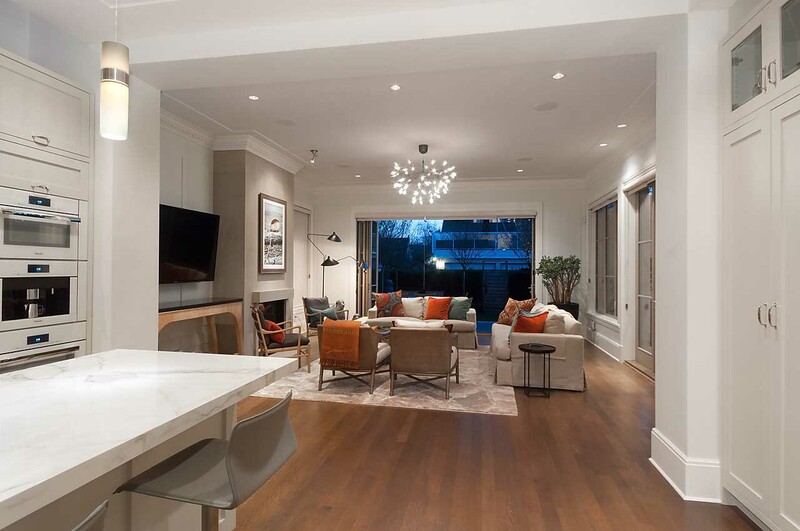 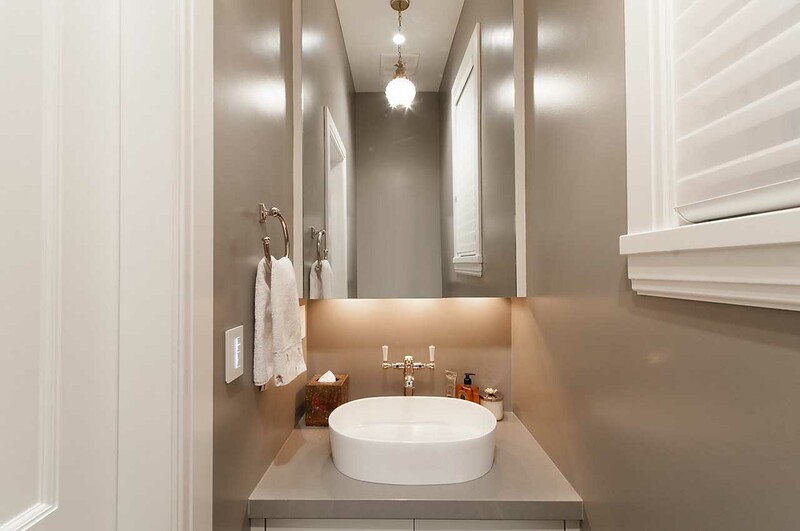 Discover this sophisticated residence and sought after lifestyle in renowned Kits Point!